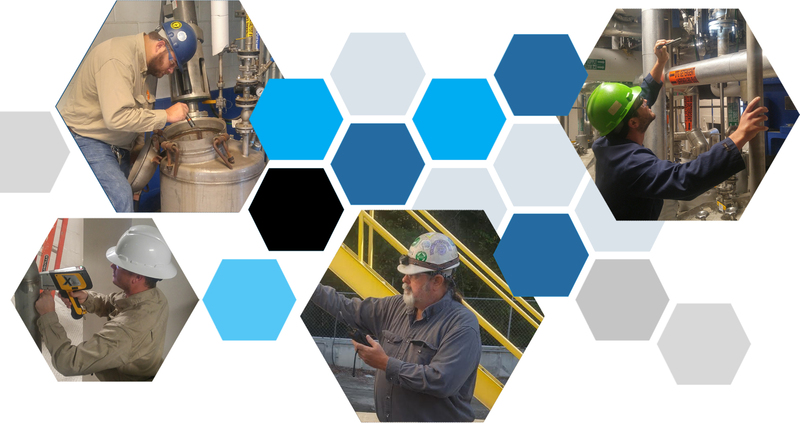 Integrity Consulting Services, LLC (ICS) is a full-service company helping industrial clients comply with OSHA’s Process Safety Management (29 CFR 1910.119) Mechanical Integrity directive. OSHA has mandated that all companies that handle chemicals identified as highly hazardous must comply with regulation 1910.119 (j) for the mechanical integrity of all plant equipment that prevents, controls or mitigates the release of such chemicals. Services provided by ICS are unique in the fact that we offer the full range of mechanical integrity compliance. Many companies offer certain key components of a mechanical integrity program, but we can take your facility from square one to full compliance, with little or no involvement from you. 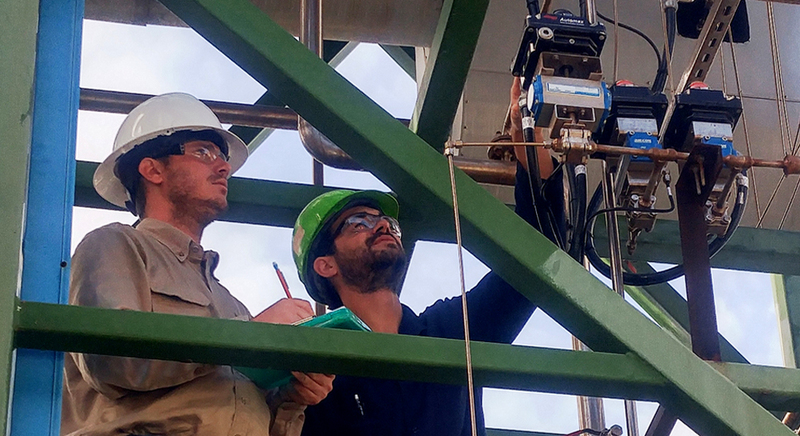 Our staff has assisted clients in many industries to realize the confidence, security and freedom that a well-managed mechanical integrity system provides. All Content © 2019. Integrity Consulting Services, LLC.